The Government of Qatar hosted an annual crisis response exercise conducted by U.S. Central Command on March 21-27, 2019 in order to strengthen our enduring relationship and improve interoperability. 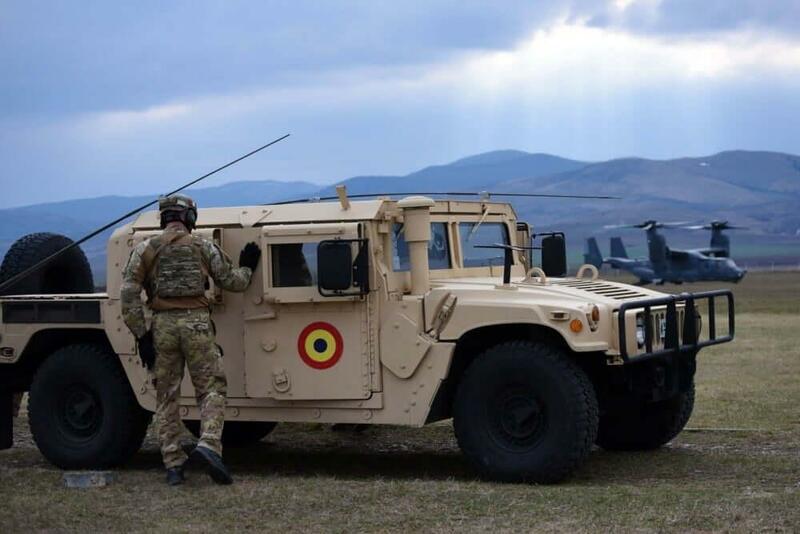 Approximately 400 Qatari Joint Special Forces and ISF, as well as 200 U.S. military personnel participated in exercise Invincible Sentry 2019. The exercise took place at military training areas and other remote locations throughout Qatar. 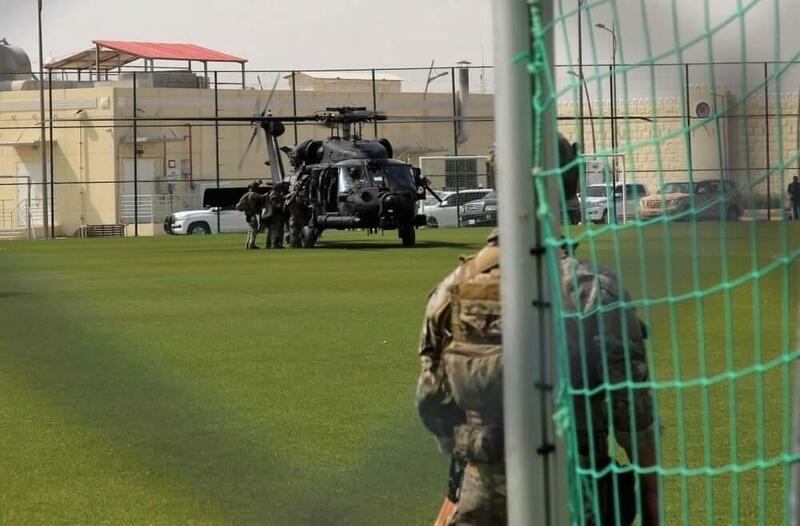 This year, the bilateral exercise scenarios included the Qatari officials requesting assistance from the U.S. Embassy, Doha, in response to a transnational security threat. 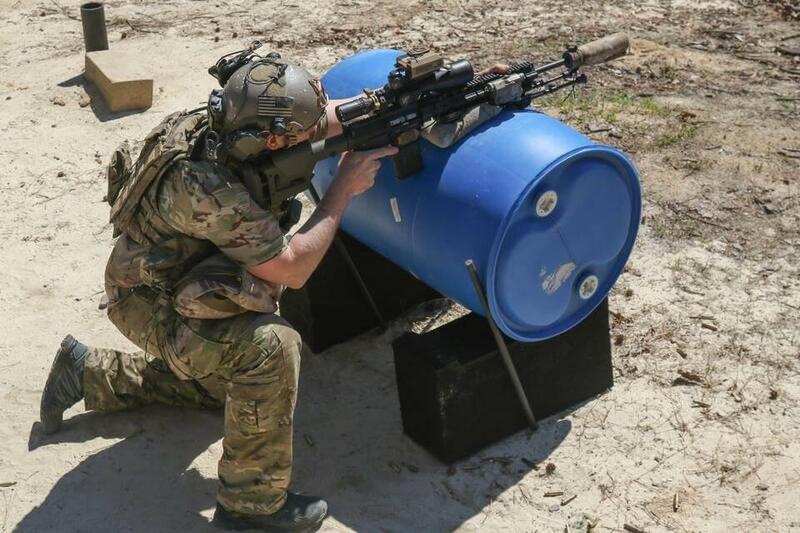 The U.S. Special Forces and Qatari Joint Special Forces worked side-by-side during this scenario using a combined strike on a simulated terrorist network target. Bilateral exercises are important because they allow combined forces to hone their communications skills and interoperability efforts in order to accurately and effectively complete a mission. During the mission scenario, the two forces moved tactically through the town to reach the target destination, infiltrate the objective, and take down the terrorist network. The goal for Invincible Sentry is to increase awareness of U.S. and partner nation special operations capabilities and amplify joint interoperability. The United States and Qatar cooperate on a broad range of Arabian Gulf security issues. CENTCOM maintains its forward headquarters facility and a Combined Air Operations Center in Qatar. Qatar’s history of supporting NATO, coalition and U.S. military operations in the region reflects its enduring commitment to regional stability and military-to-military relationship. The Qatari and U.S. Forces tactically and strategically worked together throughout the different scenarios with which they were faced during exercise IS-19. Working side-by-side, they were able to successfully take control of the simulated terrorist threat situation. “Invincible Sentry 2019 was a historic exercise with one of our most important security and military partners in the region, the State of Qatar,” said William Grant, the U.S. Charge d’Affaires. Since 1992, the United States and Qatar have continued to build on their military-to-military relationship through multiple combined exercises. IS-19 showcased their enhanced communication and tactical skills and proved that the combined forces can successfully work together as one team. The U.S. military participates in more than 80 exercises with partner nations in the U.S. Central Command area of responsibility each year. Exercises in the region are designed to strengthen military-to-military relationships, promote regional security and improve interoperability with partner nations.